sunshine and whimsy. : merry christmas. I was looking through old photos the other night and found some gems. This one was taken on Christmas Day, 1990. 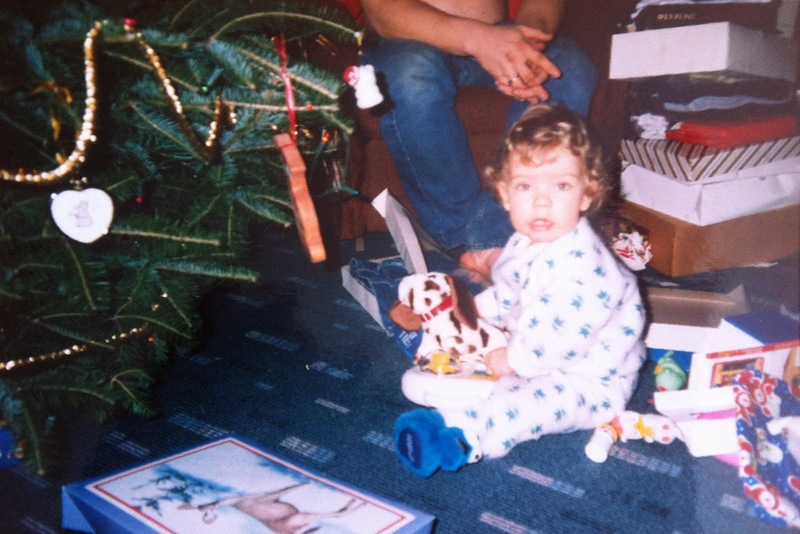 I was a year old; it was my 2nd Christmas.